1886, and Fred Archer, the so-called Tinman, is the finest jockey in the land. And then one day, in front of his sister Emily, he pulls a gun and blows his own head off. The inquest decides that Archer was unhinged by typhoid and took his own life in his delerium. One man smells a rat, though, and decides to investigate what caused Archer to take such desperate measures. No ordinary man, though – this is Albert Edward of Saxe-Coburg – Bertie to his friends, heir to the throne of the United Kingdom and its Dominions to everyone else. And so Bertie narrates his adventures in coming to the truth of the matter. Was did Archer mean by his last words “Are they coming?” What was the truth behind the suspicious result of Archer’s final race? And as people start dying as he gets closer to the truth, will the United Kingdom be looking for a new heir? 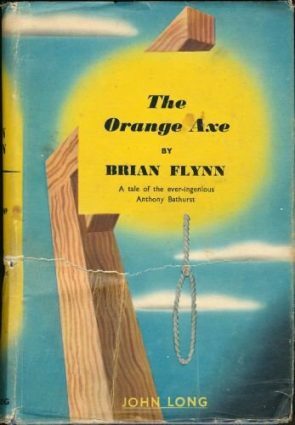 After the great A Case Of Spirits last month, I thought I’d try another of Peter Lovesey’s Victorian novels, this time the first of the Bertie series – only three books long, but I figured it was worth a look. And what presents itself is a very difficult book to review without spoiling it. First of all, it’s an entertaining read – it’s written in the first person and Bertie has a way with words. 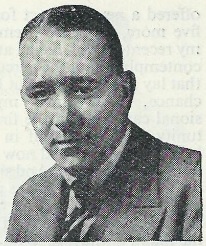 He (well, Lovesey) is determined to entertain the reader as he goes along. It’s very difficult to use the “posh” voice and make it even bearable, let alone entertaining. See, for example, Blotto, Twinks and the ex-King’s Daughter by Simon Brett, a book I started recently but couldn’t make it past chapter three. 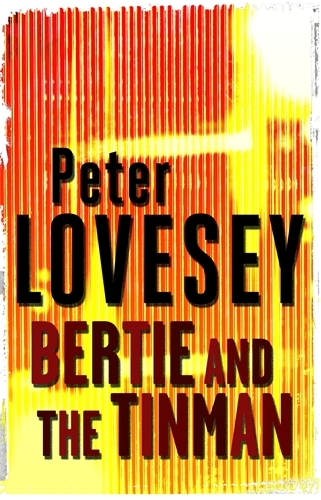 Peter Lovesey does an admirable job here – there are a couple of occasions when Bertie got on my nerves a bit, but for the most part, he’s very enjoyable company. Not being able to recommend it as a mystery doesn’t mean I won’t be returning to Bertie though. As said, I enjoyed his company and he has got two more tales to tell – both of which, along with a lot of other books by Peter Lovesey, are now available as ebooks for a decent price. I really rate Lovesey, as you know, but I have not sampled these one – and I will say, his occasional departures into the thriller genre have seemed less successful overall. Well, if it is a thriller… It might have a detective-story-esque twist at the last fence… or it might not. There are 5 short story collections according to Wikipedia. I’m a Peter Lovesey fan. I look forward to reading this. By the way, I haven’t read those Agatha Christies you mentioned, yet, but have started watching Hercule Poirot and love the characters. Even my husband now watches with me. Still enjoying your blog. Thanks, Linda. Personally I much prefer the Poirot novels to the TV adaptations but others disagree. 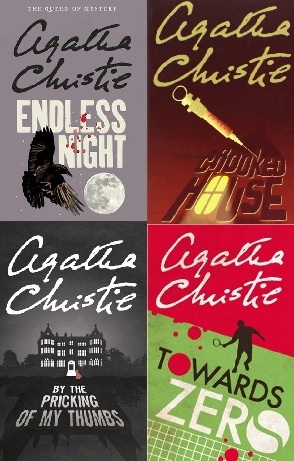 Which are your favourite Lovesey novels? I haven’t got a favorite. I just pick them up when I see one. I enjoyed The False Inspector Dew and The Last Detective. But it’s been so long since I read them I’m ready to read them again. I still have them to re-read when I run out of stuff. I just like the way they’re written. Makes you feel cozy enough to put the pot on the boil for a cup of tea. My mother (a cotton-picking sharecropper kid when she was growing up in Alabama), got into the British mysteries and cups of teas a few years before she died. She loved them. Another favorite of hers (and mine) was the Pendergast character in the books written by Douglas Preston and Lee Child. I just read a Peter Lovesey sometime in the past few months, but I read so many books I can hardly ever remember titles. It’s my half-heimers kicking in; I remember one about an inheritance and a nephew, and one had to do with the detective’s brother getting married. I keep confusing one detective with the author’s name, so that must be Peter Diamond. When I say I read a lot, I read everything from Shakespeare to comic books. Talk about eclectic. That’s also why I can go back and re-read books I haven’t read in a long time and particularly enjoy. They’re like new again.